After building millions of Model T’s, Henry Ford shut down the Ford Motor Company in 1928 in order to retool for the all new and much heralded Model A. There was much excitement and anticipation. 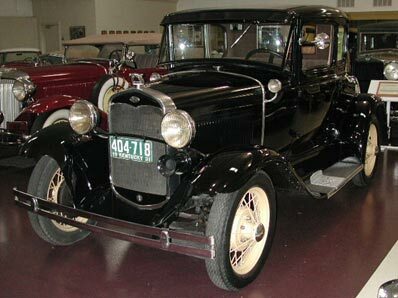 Everybody wanted to see the “new Ford.” The Model A was an uncomplicated four cylinder, inexpensive machine…easy to own…easy to repair. From 1929 through 1931, it was America’s number one seller.